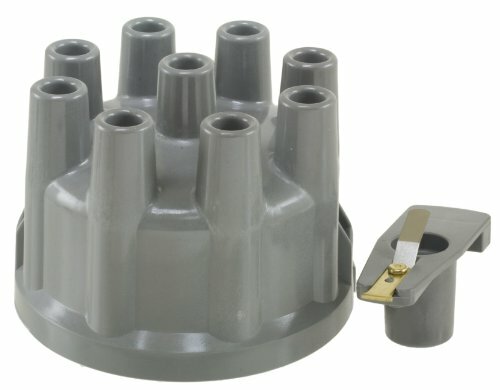 Ford Rubber Distributor Cover for 1979-1993 5.0L Mustangs. 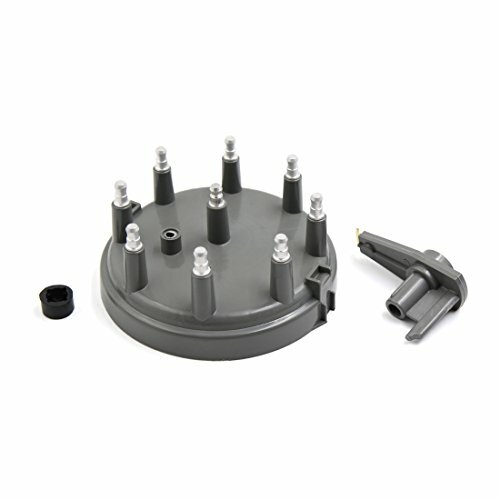 This is a Ford OEM direct replacement part for your original rubber cover. 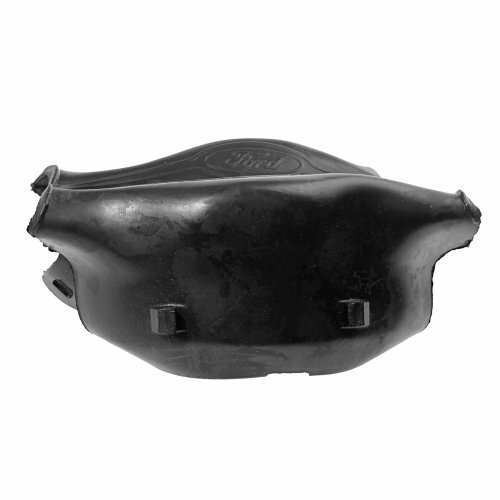 Made from black rubber and features the Ford oval logo. 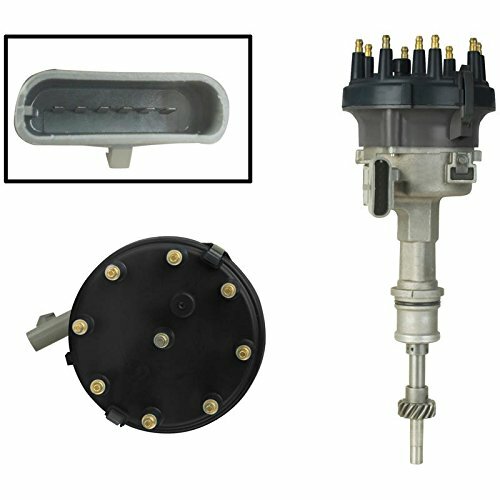 Proform HEI street/strip distributors fits Ford 221-302 V8 engines. 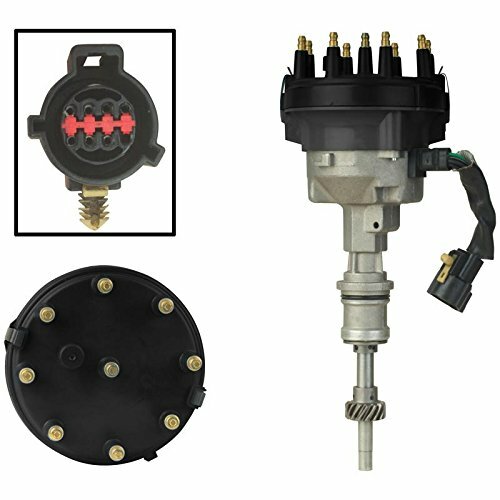 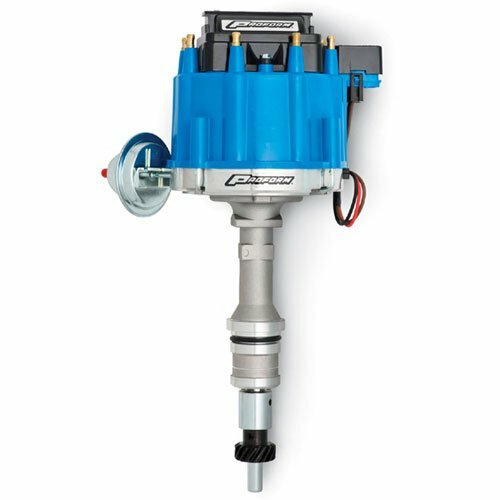 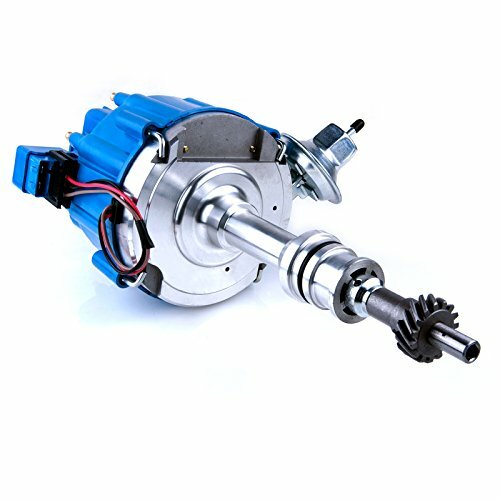 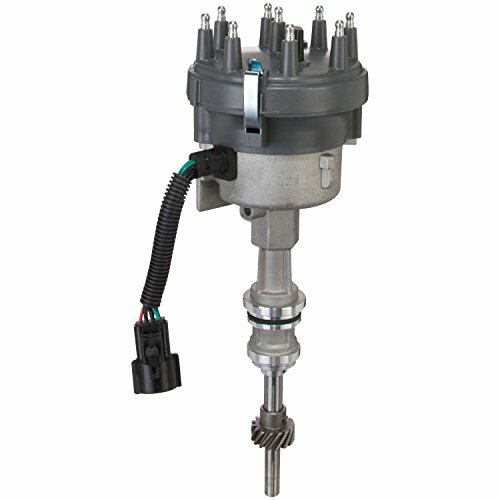 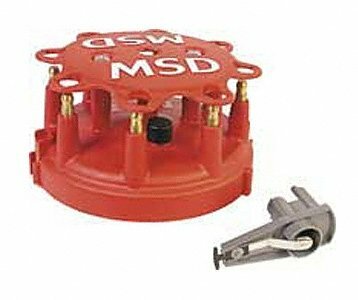 This easy to install distributor offers longer term durability with a high-power coil, premium hi-dielectric cap with brass terminals and a low-saturation ignition module. 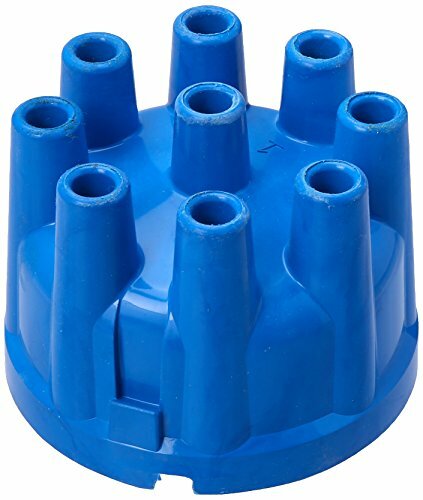 Cap is blue in color.